Interpretations of dreams have long been practiced since early times by the ancient Greeks and Egyptians who believed that dreams contained messages from supernatural or divine forces, the meanings of which can only be revealed by people with special powers. 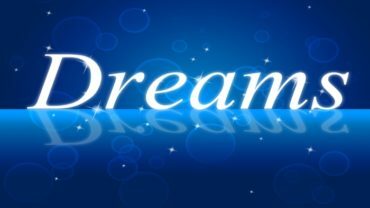 Today, however, the interpretations of dreams is offered by those who study dream analysis and/or psychology and the different dream theories. Two of the major works on the interpretations of dreams were the 2nd century Greek book “Oneirocritica” by Artemidorus, the first written on the subject, and Sigmund Freud’s “The Interpretation of Dreams”. During the ancient times in Greece, the sick were sent to temples to be cured in the belief that divine healing would come to them by keeping their dreams confined within the temple. The ancient Greeks also regarded the interpretations of dreams as prophetic and that they contained important premonitions. Likewise, in Egypt, there was also great significance attached to dreams and the interpretations of dreams were performed by priests. In the Bible, there were many instances where dreams were described as revelations from God. The importance of dreams in the lives of Egyptians is clearly evident in hieroglyphics. Modern society continues to be fascinated with the interpretations of dreams. Many renowned and influential individuals in the field of psychology have offered their own theories about what dreams mean including Sigmund Freud, Carl Jung and Calvin Hall. According to Freud, all dreams are based on the fulfillment of desires, which are often repressed. He theorized that the unconscious buries certain emotions and these are concealed in our dreams. On the other hand, Carl Jung’s dream theories describe dreams as collective memories of the unconscious. In Jung’s interpretations of dreams, he talks of symbols that make up the content of dreams, which must be analyzed based on their significance to the dreamer. Calvin Hall developed a cognitive approach to the interpretations of dreams, wherein he described dreams as simply series of thoughts that emerge during sleep and that the content of dreams visually represent the dreamer’s notions or perceptions. New Age interpretations of dreams take on a more spiritualistic approach. 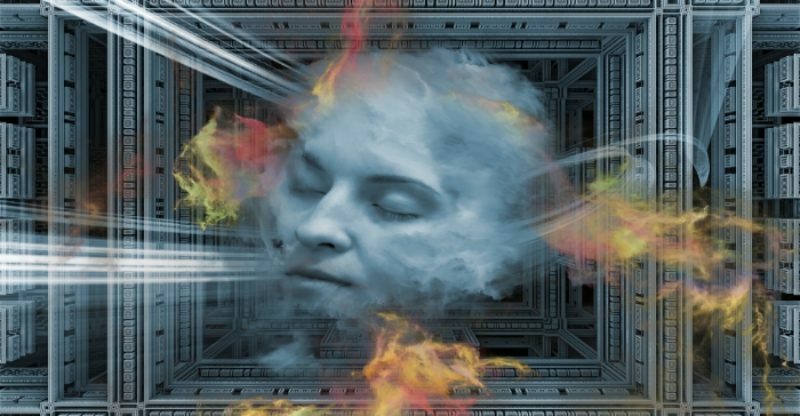 Some believe that when they dream they are able to connect with their spirit and that in the state of dreaming, one’s inner self can provide answers to all questions. There are also dream interpreters who believe that dreams come from the soul’s terrain or from the upper, middle and lower interior worlds. They consider some characters in dreams as divine messengers who give the dreamer the gift of wisdom and self-enlightenment. Dreaming of certain animals can enable a person to acquire the gift of healing.